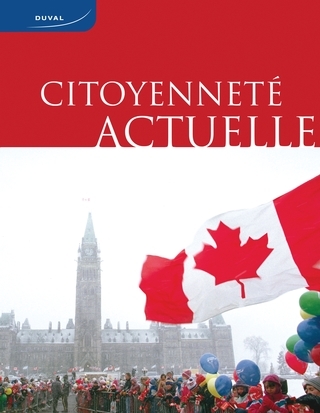 Citoyenneté actuelle fulfills the goals and education content for Ontario’s Citizenship course (CHV2O – open course). 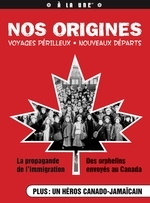 The textbook covers every facet of citizenship in clear, precise language that helps students grasp the concepts taught and offers many opportunities to deepen learning and explore news stories related to citizenship. 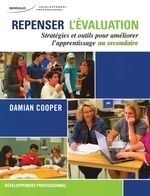 The teacher’s guide helps get the most out of the material, explaining how to adapt it or go into it in greater depth. Reproducible documents and evaluation grids are included. 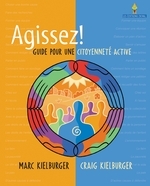 A DVD set produced through a contest with the Société Radio-Canada brings together 20 videos related to the curriculum content that can be used as visually stimulating illustrations or as introductions to a given subject. A bank of computerized tests make it possible to run personalized tests to evaluate students’ knowledge and comprehension of the most important concepts in the course.